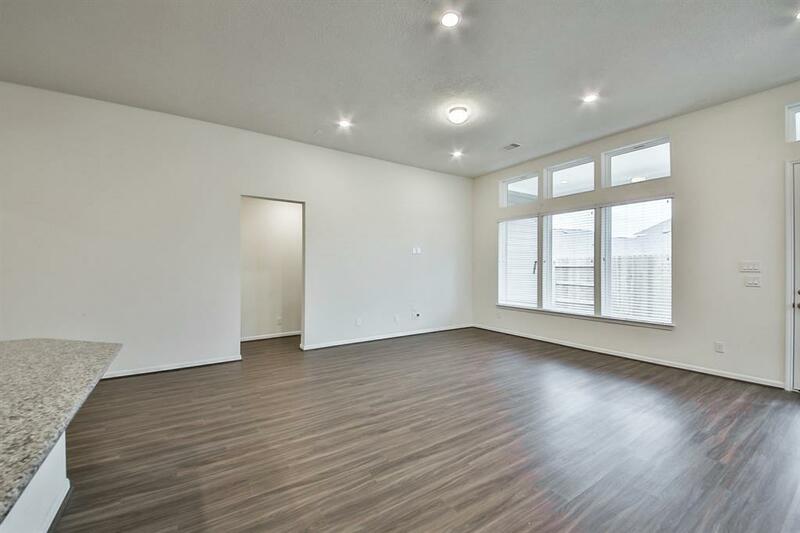 When youre ready for the relaxed, comfortable living of Katy, find it here in Anserra. 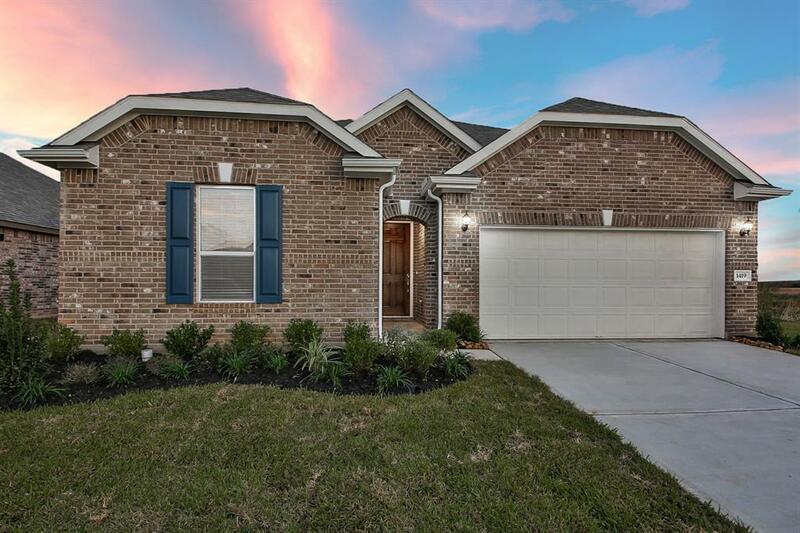 This community offers convenient, family-friendly living with easy access to I-10 and the Energy Corridor. 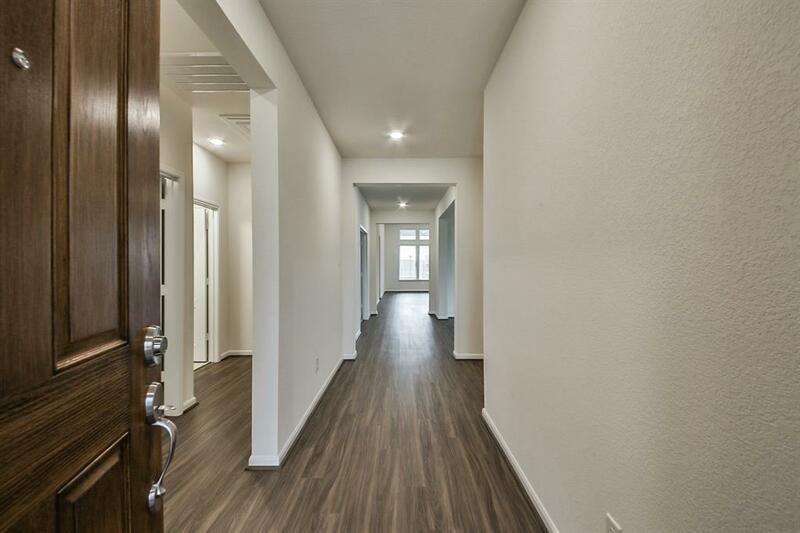 Enjoy state-of-the-art amenities including a recreation center with swimming pool, splash pad, playground, fire pit, and picnic areas. 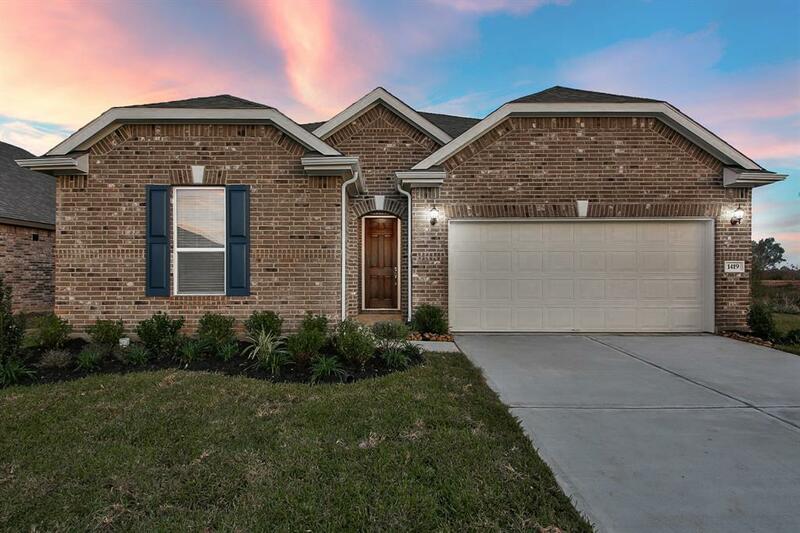 This stunning KB Home boasts 42 cabinets, granite countertops in the kitchen, 2 faux wood blinds throughout, Wi-Fi Smart Thermostat, extended covered patio for outdoor entertaining, full gutters, and an automatic sprinkler system. Indulge in evenings of pampering and relaxation in the master bathroom featuring an extended vanity and walk-in entry shower. This home is the epitome of beauty and style.